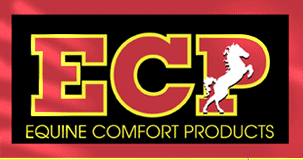 Equine Comfort Products is unsurpassed in quality, design and utility. 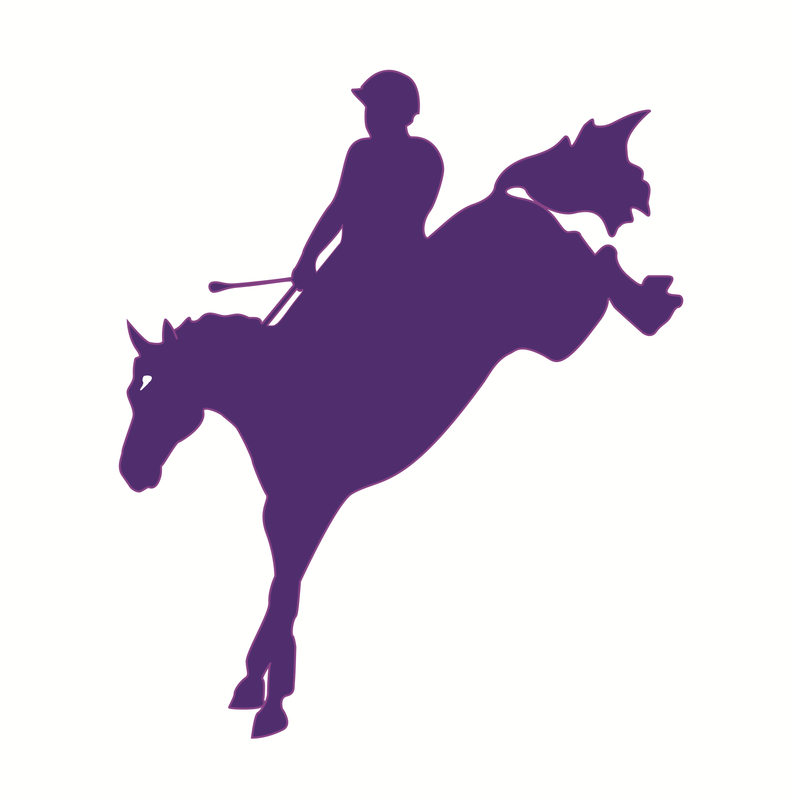 Manufacturing since 1984, we have established our company as the premium supplier to the equestrian customer. As always, Mother Nature knows best there is no man-made material that can equal the therapeutic benefits of sheepskin. Benefits include: lightweight, breathable shock absorption; total relief from pressure points; complete elimination of chafing sores and rubs; effective heat and moisture management. 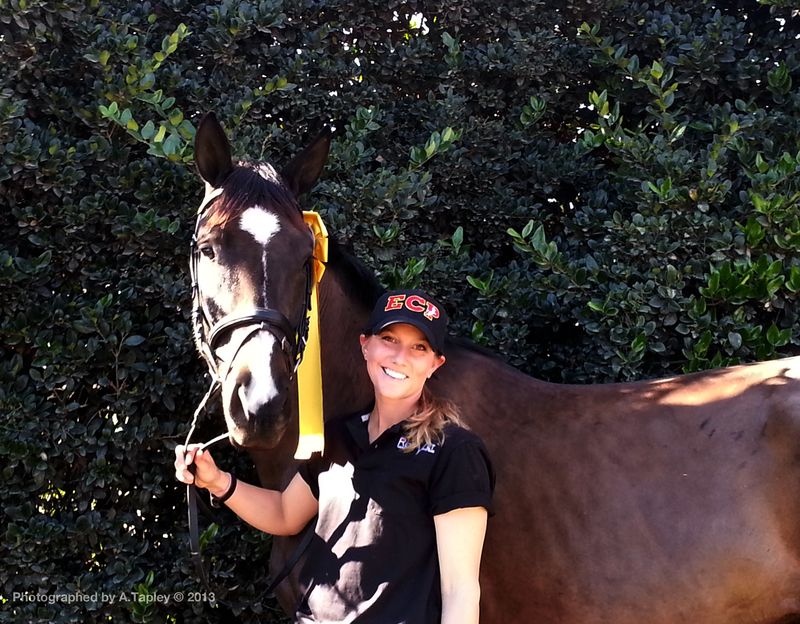 Equine Comfort Products are designed by active riders and competitors. We care about horse sports and love our equine partners. As riders, we understand the need for performance and practicality. All our designs are constantly evaluated and updated as our various disciples evolve.